The ultimate breakthrough formula for complexion perfection. 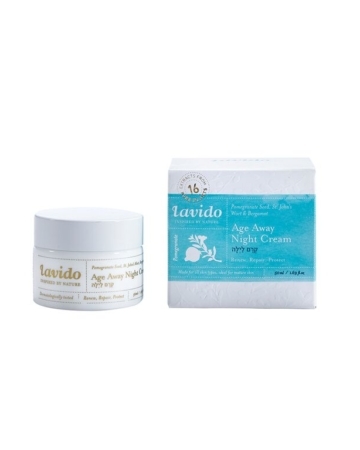 This elegant cream addresses every aspect of aging in and on the skin. Clinically-proven actives provide deep wrinkle repair, lighten dark spots, brighten skin, reduce blemishes and refines texture. Skin feels incomparably smooth, luminous and visibly younger looking. 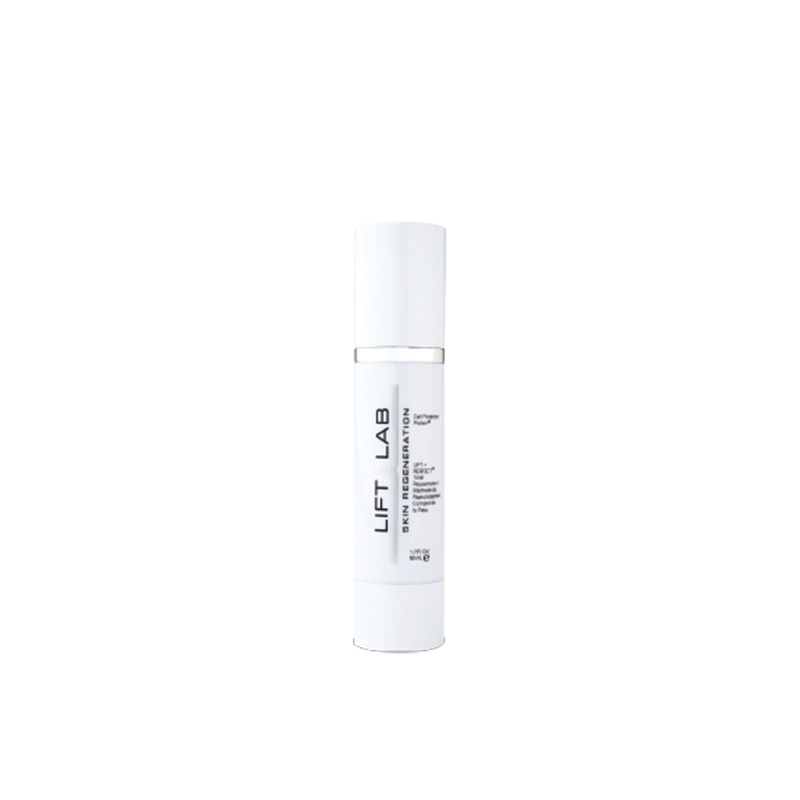 Cell Protection Protein at the highest concentration in the LiftLab line boosts the skin’s natural regeneration process. Along with 15 botanicals and active ingredients. Gwennis & Belides, to reduce irregular pigmentation by 36%, size of dark spots by 75% and even skin tone. X-50 Anti-Aging, a state-of-the-art delivery system to increase elasticity by 19% and reduce the appearance of wrinkles by 33%. 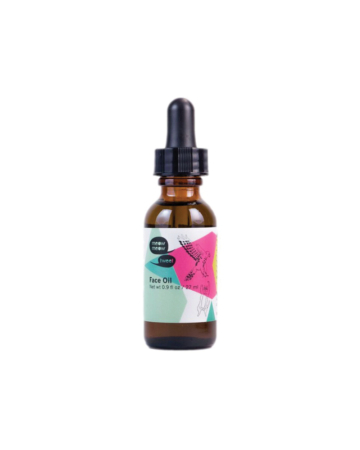 Dermaclarine, a blend of enzymes to refine skin, reduce blemishes by 61% and minimize pore size by 32%. Rubixyl, an anti-inflammatory peptide to stimulate production of a natural anti-irritant peptide, resulting in calmer skin. 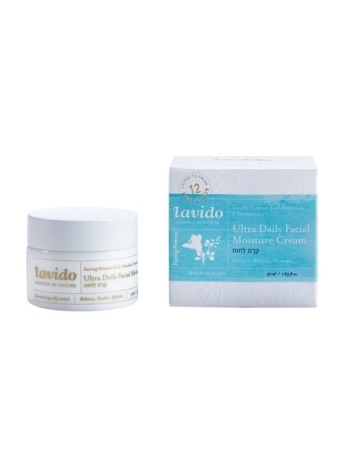 After cleansing dispense 2-4 pumps and gently massage onto the face, neck and décolleté.